Sony Alpha fans rejoice. 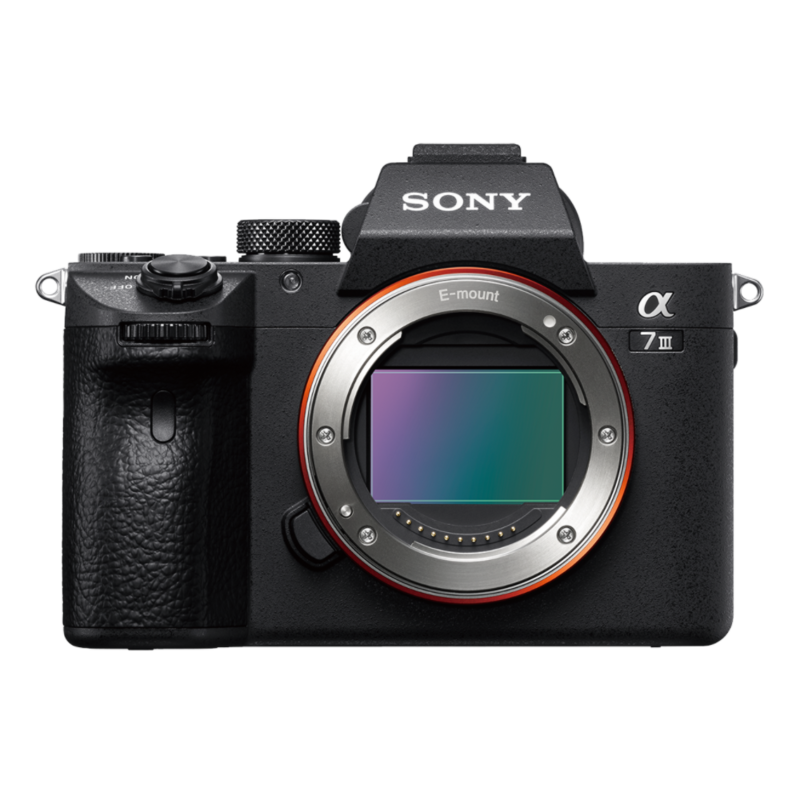 It’s possible to pre-order the new Sony Alpha A7 III for a delivery at the end of March. The camera features a newly developed sensor, a large-capacity battery, and faster photo shooting. The full-frame A7-series is popular among enthusiasts. The second generation A7 II launched three and a half years ago. The high-resolution sibling A7R III is already the third generation and has therefore already been upgraded twice. The upgrade of the base model was therefore expected. Is worthwhile upgrading to Sony Alpha A7 III? There’s no change in image resolution as the new camera has a resolution of 24 MP. However, it does feature a new CMOS full-format sensor with an ISO range of 100-51,200. Sony A7 III is much faster than the predecessor. It shoots 10 frames per second (fps) compared to only 5 fps for the A7 II. It’s possible to choose between a mechanical shutter or a silent one that’s suitable for wildlife photography. The sensor is capable of generating 14-bit RAW-images in both silent and continuous shooting mode. Video recording is possible in 4k-resolution. Sony claims that the new camera supports the highest number of photos in the world for mirrorless cameras without having to recharge the battery. The CIPA measure equals 710 photos per charge. The current retail price is $3,314. Sony offers a bonus battery NPFZ100 if one pre-orders before March 19th either at Sony’s NZ site or at the Auckland or Christchurch Sony stores.